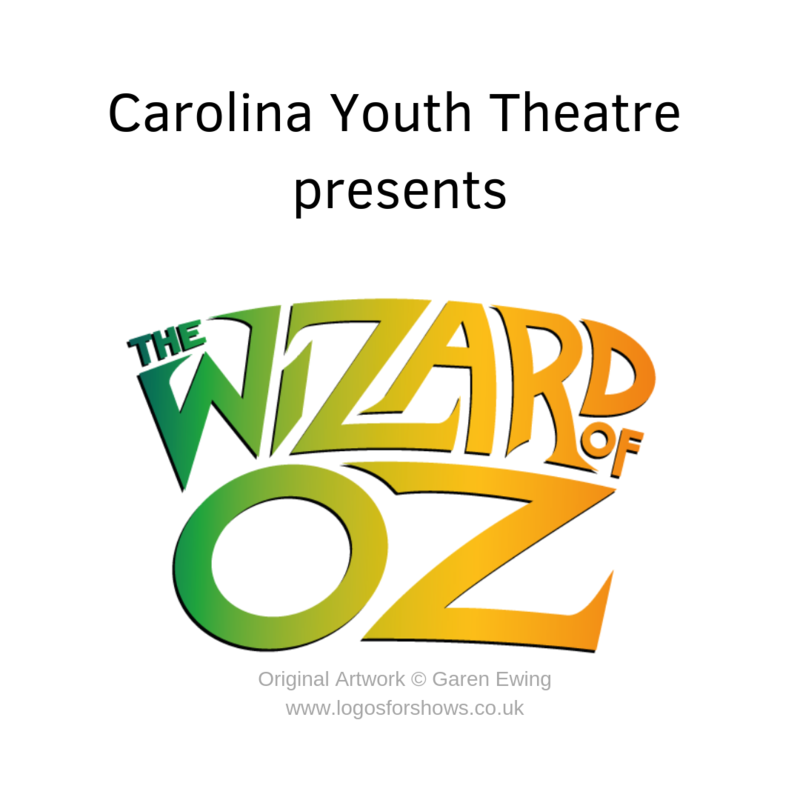 Join Carolina Youth Theatre for “The Wizard of Oz” Auditions! Auditions for The Wizard of Oz will be held at The Clayton Center. Participants must be in 6th-12th grade during the 2018-19 school year. In addition, a special “munchkin” audition will be held for 2nd-5th graders. Rehearsals will take place in June and July, with performances on July 26-27 & August 1-2-3, 2019. 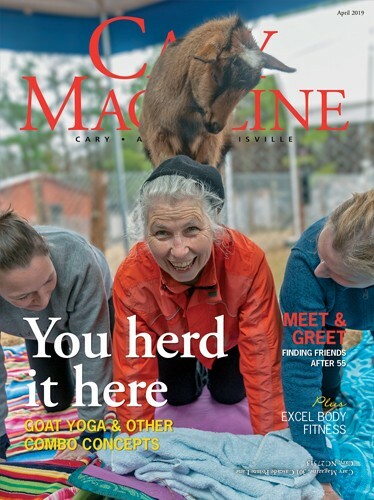 More information can be find online at our website www.carolinayouththeatre.com.